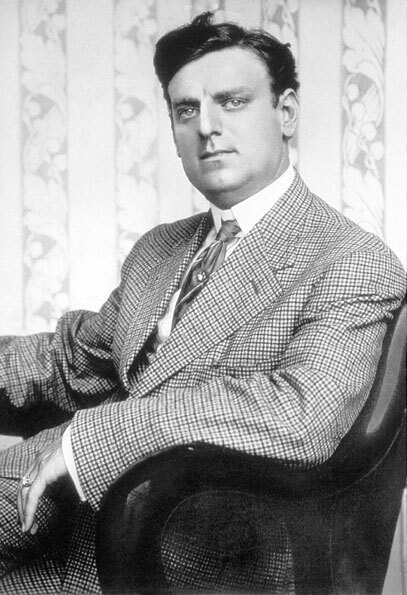 Raffles made his stage debut at the turn of the twentieth century, Hornung collaborating with the dramatist Eugene Presbrey to produce the stage play Raffles The Amateur Cracksman - A Play In Four Acts. It was first produced in London with Sir Gerald du Maurier in the title role, and had a successful run of almost two years. 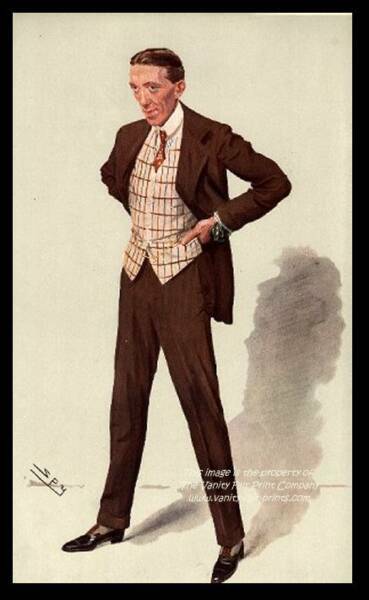 When the play opened in America in October, 1903 on Broadway it featured the American matinee idol, Kyrle Bellew as Raffles, and totalled 168 performances during its successful run. 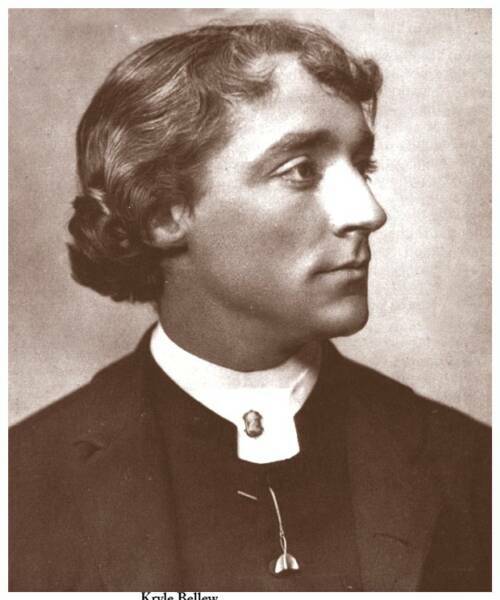 In 1905 Raffles made two film appearances; one featured Kyrle Bellew repeating a much shortened version of his stage triumph, and the other showcased Gilbert M. "Broncho Billy" Anderson as the Amateur Cracksman. 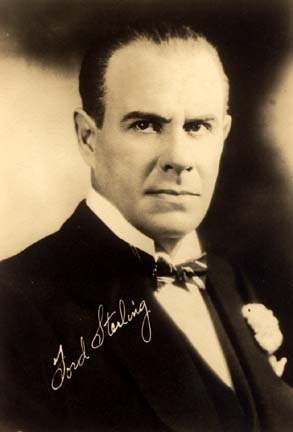 Raffles reappeared in another film in 1913, this time with Ford Sterling as Raffles. 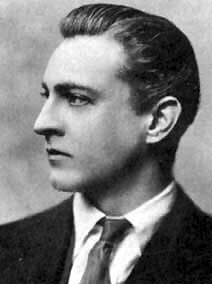 In 1917 an American film was made with John Barrymore in the role of Raffles. Entitled Raffles, The Amateur Cracksman it was made for the Hiller-Wilk Studio, and set Barrymore on the road to stardom. 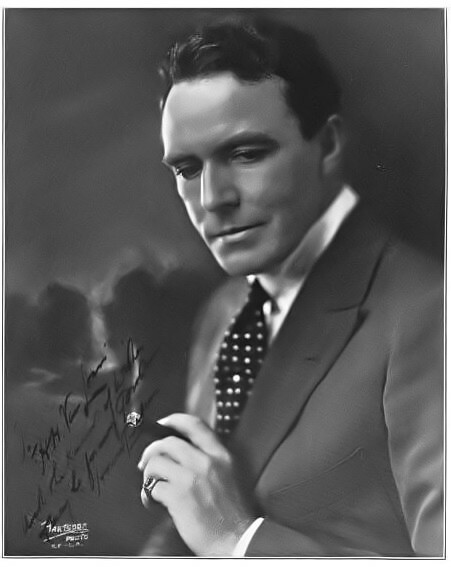 In 1921 Gerald Ames appeared in yet another version of Raffles. In 1925 Universal Pictures brought Raffles to the screen in a further version of Raffles, The Amateur Cracksman, this version starring House Peters, the silent film actor in the title role with Freeman Wood as Bunny Manders. 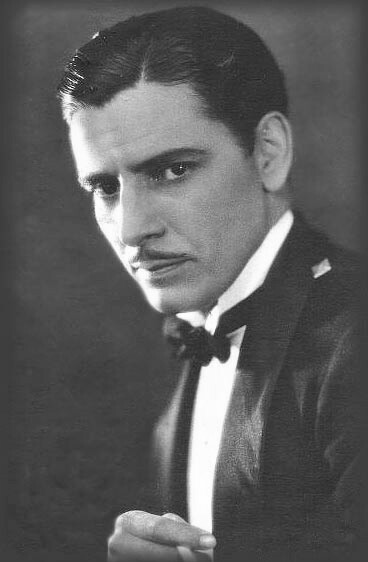 Perhaps one of the best productions was the United Artists Ronald Colman version of Raffles in 1930, the first Raffles film to be made with sound. 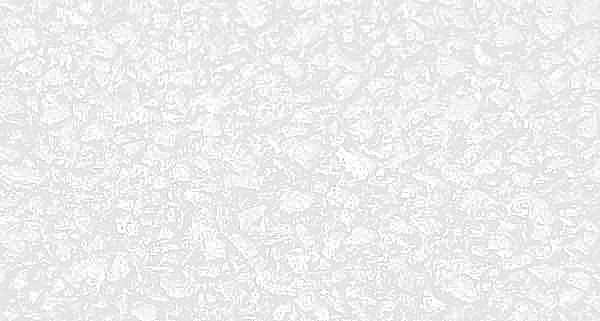 With his impeccable speaking voice, graceful manners and debonair charm, Ronald Colman was a natural choice for the role, which co-starred Kay Francis and Bramwell Fletcher as Harry (Bunny) Manders. 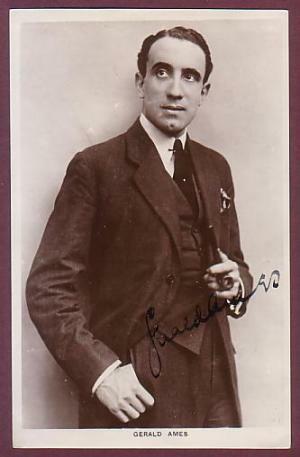 An immensely popular actor, Colman had been badly wounded in the trenches of Messines during the First World War. Decorated for his services he was ultimately invalided out of the army and went on to make a career in films and later on in television and radio. 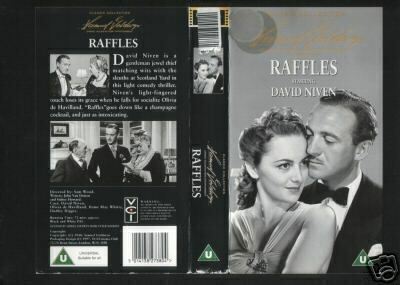 The next version, entitled The Return of Raffles in 1932 was made in Britain by Williams and Pritchard. It starred the English romantic actor George Barraud in the title role with Claud Allister playing the role of Bunny. 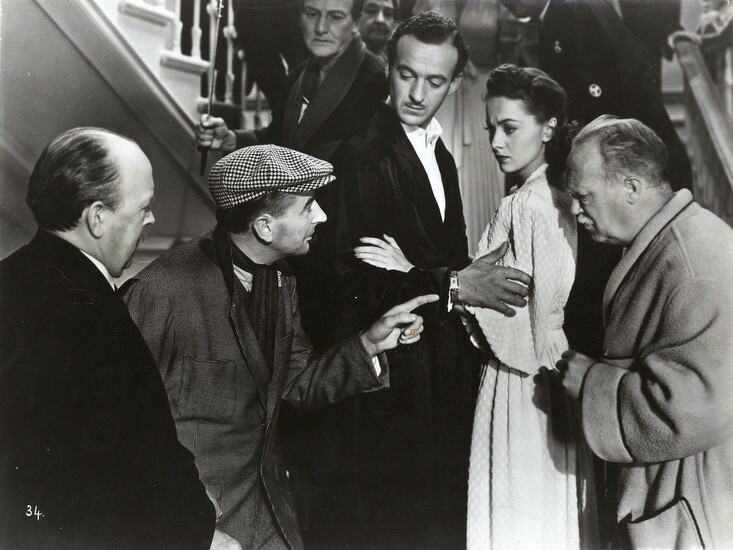 The next film version featured David Niven with Olivia De Havilland in Raffles in 1939. Produced by United Artists it was very successful, and featured Douglas Walton as Bunny. 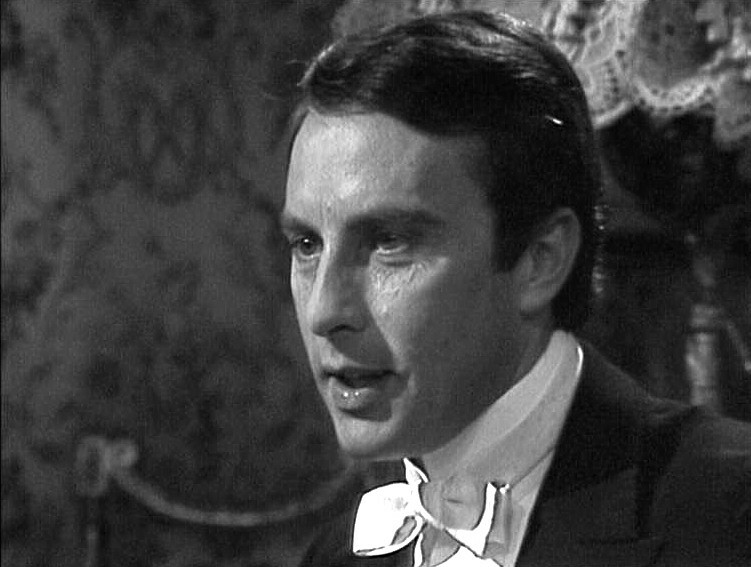 No further film versions have been made, but a very successful TV version was made by Yorkshire Television in 1976 with Anthony Valentine as Raffles and Christopher Strauli as Bunny. Anthony Valentine was perfect as Raffles, physically resembling E.W. 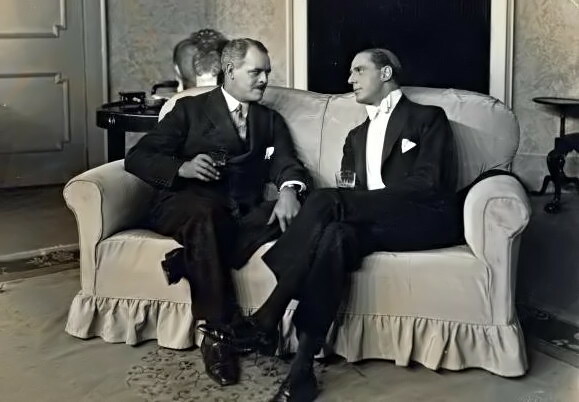 Hornung's description of the amateur cracksman, and Christopher Strauli was a most believable Bunny, bearing a striking resemblance to Bramwell Fletcher who appeared in the 1930 production with Ronald Colman (see trailers below). Victor Carin appeared as Inspector Mackenzie, and Victor Brooks played Becket, the Hall Porter at The Albany where Raffles has his home, with Bunny living several streets away in Mount Street, Mayfair. 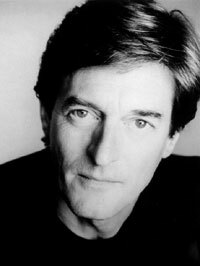 A further TV film was made in 2002 with Nigel Havers in the role of Raffles. David Niven with Olivia De Havilland, 1939. 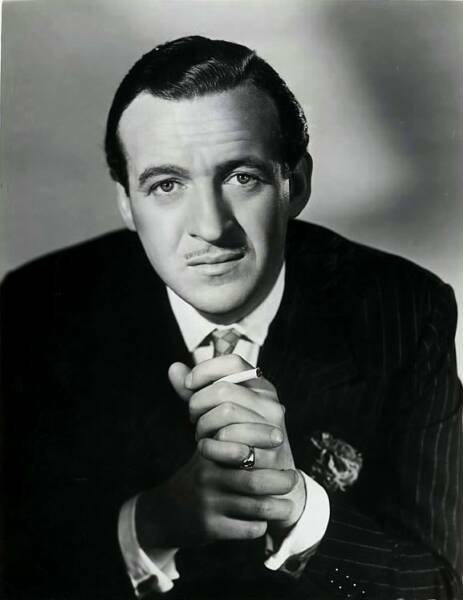 David Niven as Raffles 1939. 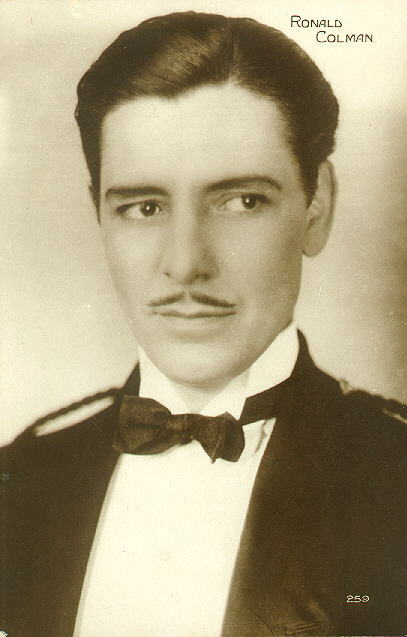 Ronald Colman as Raffles, 1930.